Não é de hoje que o Lake Ruth tornou-se daquelas preciosidades cultuadas aqui pelo TBTCI, não somente pelo eloquente lirismo poético, a sonoridade que flutua por entre uma sofisticação além do usual, pairando no mundo dos sonhos de forma sutil e cintilante. 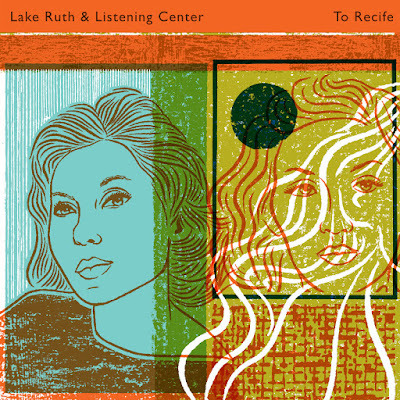 Mas, agora, talvez o Lake Ruth em sua nova aventura com o Listening Center tenha superado todas as expectativas. Seu mais novo single, lançado no último Sete de Setembro, diz muito ao Brasil, e aos brasileiros. "To Recife" é uma peça totalmente voltada para uma das maiores escritas brasileiras de todos os tempos, que não somente destaca-se em território nacional, mas também, fora dos limites geográficos brasileiros. Nada mais nada menos do que Clarice Lispector. A homenagem e a homenageada são puro delírio. Hipnoticamente envolvente a canção desliza suavemente pelos poros e apaixona. Uma das criadoras da canção, a vocalista Allison Brice, explicou ao TBTCI, minuciosamente o que é, e, o que representa "To Recife". Entenda, ouça, apaixone-se e vá ler as obras da eterna Clarice. To Recife was one of our very early songs. It was written in 2015, during a particularly horrific point in the Syrian refugee crisis. The tragic death of Syrian toddler Alan Kurdi, one of thousands who drowned in the Mediterranean that year, coincided with my reading of the first English-language biography of Clarice Lispector – Why This World by Benjamin Moser. Though I’d been an obsessive fan of Clarice’s revolutionary and visionary writing for many years, I never knew the full extent of her family’s background, nor the degree to which they suffered. All I knew was that she was a Jewish writer of Ukrainian descent who had come to Brazil as a baby. Reading her family’s story – their flight from genocide, their long and arduous journey from Ukraine to Romania to Brazil, deeply moved me. The song lyrics were inspired by the courage and fortitude of Clarice’s parents: her mother, Mania (Marieta) and father, Pinkhas (Pedro). They endured unimaginable hardships for the sake of their children. Though they both died young their three daughters, Clarice, Elisa and Tania, were able to grow and thrive in their adopted country. Their story is the story of all refugees, and one of triumph – for unlike so many, the family survived their journey and safely reached Brazil. This summer, as another humanitarian crisis played out on the US / Mexico border, I had the fortuitous opportunity to discuss Clarice’s life and work with Brazilians in Miami. Afterwards, I felt compelled to revisit this song. We had experimented with a series of arrangements over the years, but none had felt quite right. We substantially pared it back and invited David Mason of Listening Center to contribute. We’re all big fans of David’s music and we often collaborate on recordings – he plays in our live group as well. He really breathed fresh life into the song with a new arrangement and some great synths - and brought it exactly where it needed to be. In their flight from brutal violence and human cruelty, the Lispectors were, at the very least, never separated as a family. Nor were they detained and imprisoned as so many asylum seekers on the US / Mexico border presently are. We find this situation appalling and unforgivable. 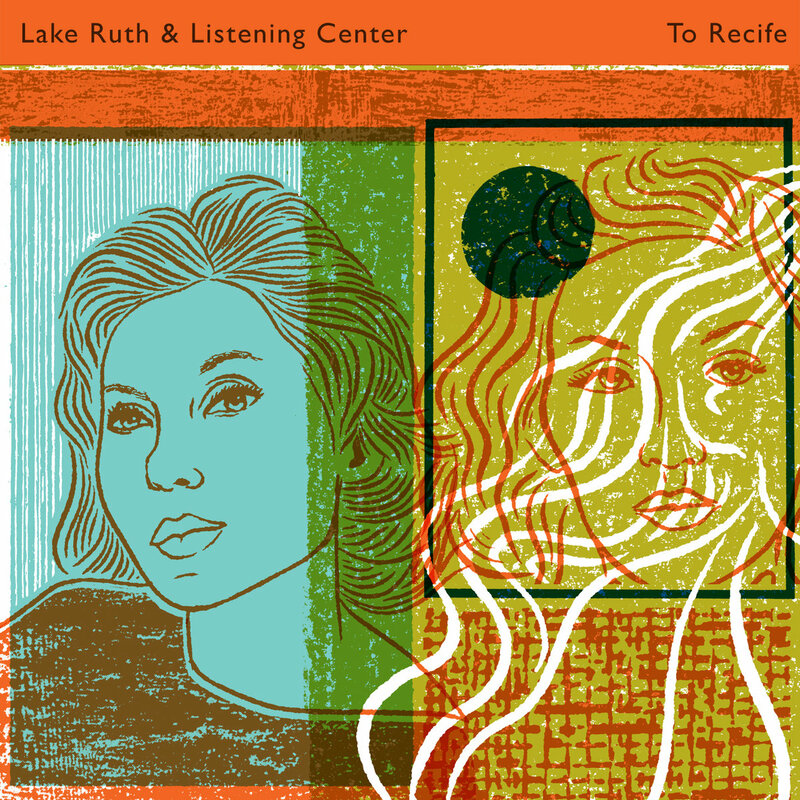 For the month of September, all our proceeds from sales of this song will benefit The Refugee and Immigrant Center for Education and Legal Services (RAICES). RAICES is nonprofit organization that promotes justice by providing free and low-cost legal services to under-served immigrant children, families and refugees in Central and South Texas. RAICES is at the very frontline of the current crisis and working tirelessly to end family separation and detention, and to bring those responsible for these abuses of human rights to accountability. Currently, hundreds of children are still separated from their parents, and hundreds of reunified families remain imprisoned in family detention, which is no place for a child. We thank all of our listeners for your support, and ask that you please share widely to maximize our donation for RAICES and the critically needed work they do for vulnerable people.